1000 Plan Startup Contest is going to hit Silicon Valley on June 10. As one of the most influential US-China startup events of the year, the 1000 Plan Startup Contest Silicon Valley Regional Competition will gather top-notch startups and renowned U.S.-China investors in defining the most trending technological innovations in the area. Backed by Oriza Holdings and hosted again by SVC Venture Club, this competition is an excellent demo opportunities for highly innovative startup teams tech in AI, Biotech, FinTech, VR/AR, HCI, IoT, TMT, Wearable Tech etc. Distinguished industry experts and top-tier investors from China and the U.S. will join together to judge the contest and provide valuable insights on innovative trends in the Silicon Valley and in China. Co-hosted by the “1000 Talent” Venture Capital Community and the Association of Thousand Plan Experts, the 1000 PlanStartup Contest, first launched in 2012, is an annual event that takes place in major global cities with top-tier startup teams, entrepreneurs, investors and industry experts. By bridging the gaps between capital, market and industry, the contest provides startup companies worldwide with the opportunity to enter and thrive in the Chinese market with funding, resources and policies to support and smooth out localization. Backed by some of the most renowned enterprises and venture capital firms, the contest gathers top-tier entrepreneurs and investors. 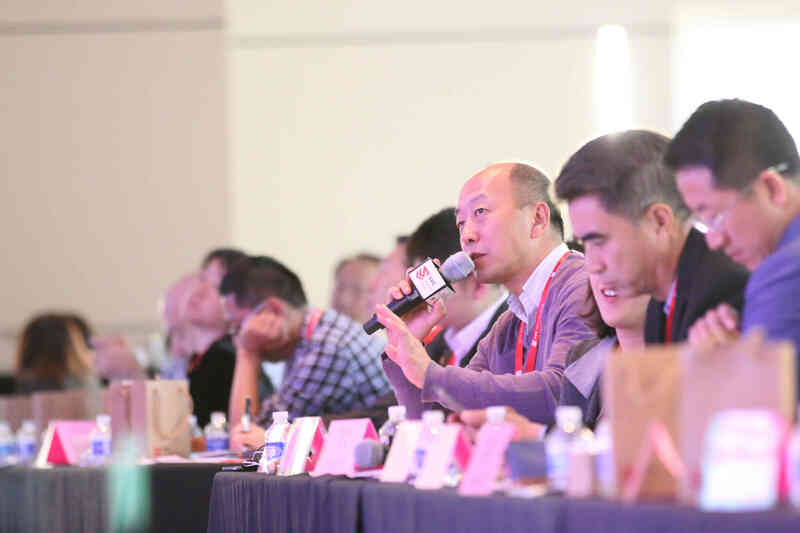 Led by Xiaohu Zhu (Managing Director at GSR Ventures) and Zhijie Zeng (Managing Director at CITIC Capital Holdings Limited), the judges consist of leaders at prestigious VCs such as Northern Light Venture Capital, Oriza Fund of Fund, Tsing Capital, IPV Capital, Delta Capital etc. See more detailes here. Winning startup teams will have the opportunity to attend the final competition held in China, in October, 2017. Besides funding opportunities, final winners will receive cash rewards, fundraising consulting services and a full scholarship for the 2018 Sandlake Bootcamp. All finalist startups will receive one-on-one mentoring from experienced entrepreneurs and investors, potential funding opportunities offered by 50+ renowned funds, consulting services throughout the entire localization process and free value-added services including publicity, resource matching and brand promotion.